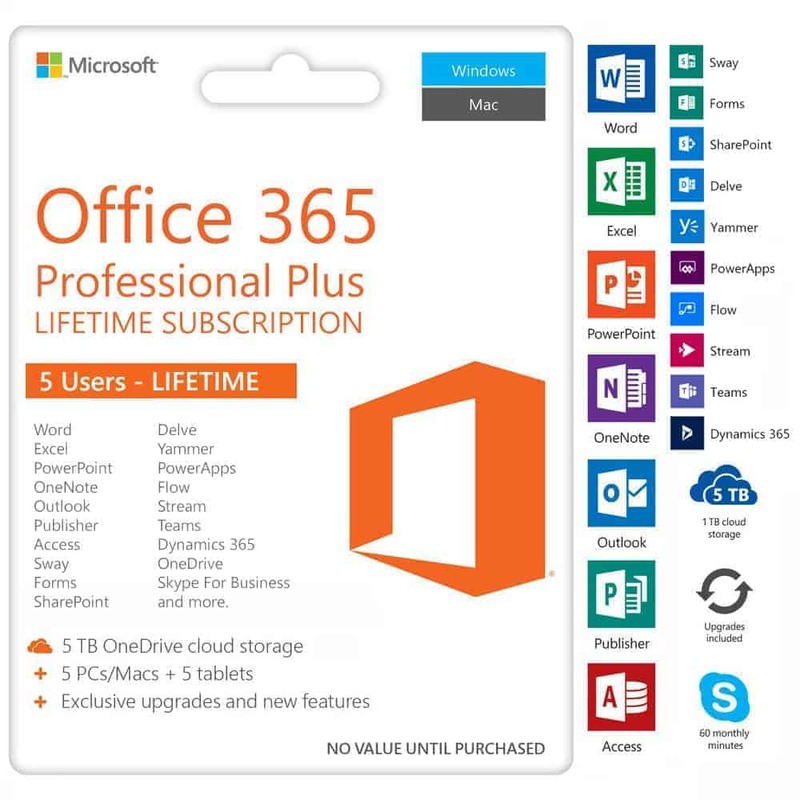 This is a 100% genuine product key for lifetime activation of Microsoft Visio Professional 2019. 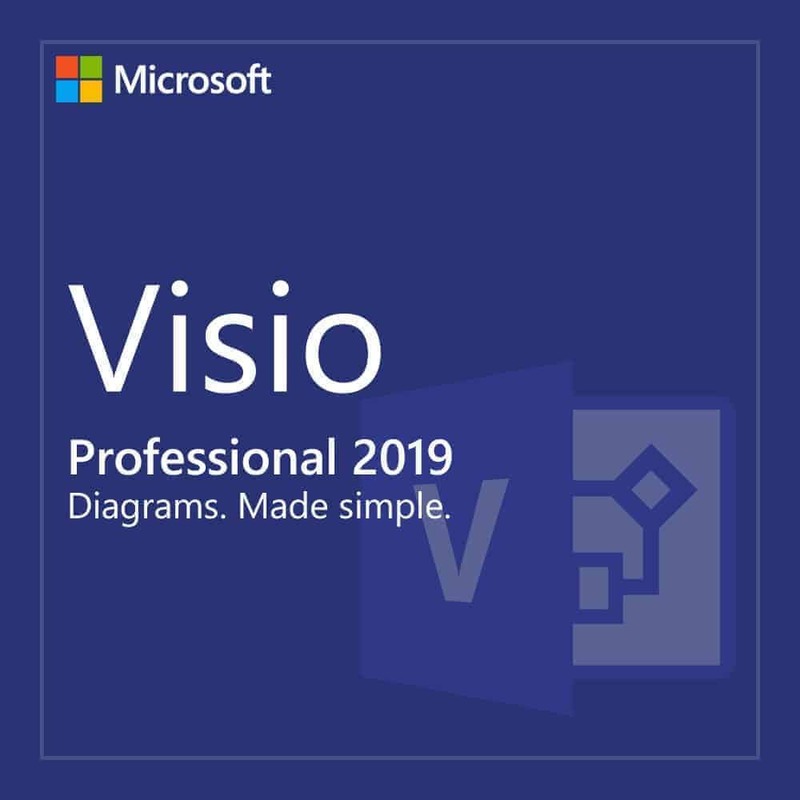 Visio helps you create flowcharts, network diagrams, org charts, floor plans, engineering designs, and more using out-of-the-box shapes and templates. 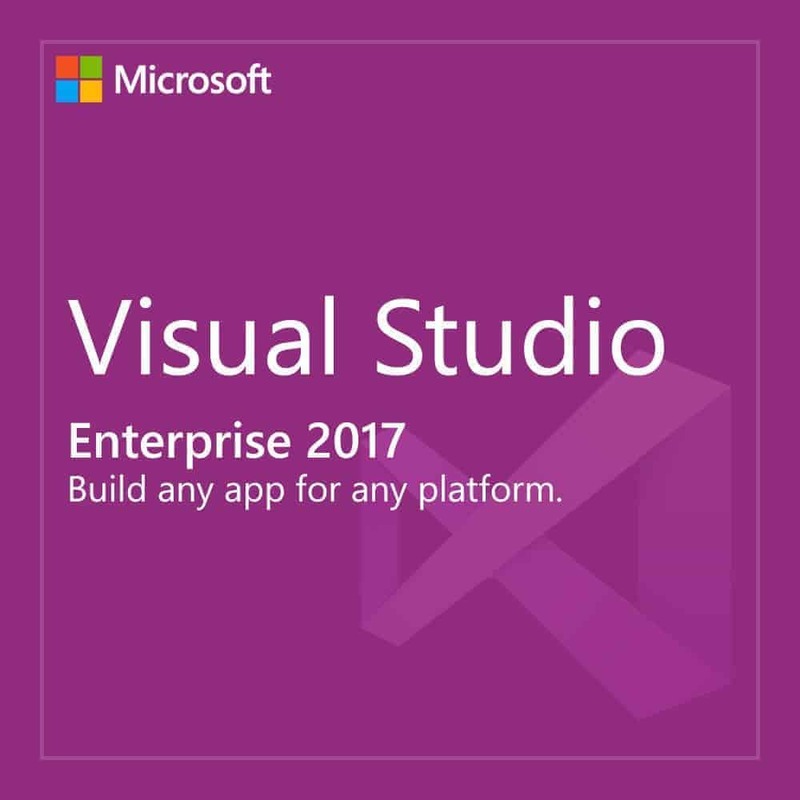 Increase productivity with the familiar Office experience and make advanced diagramming easier than ever. Easily collaborate on process design and use out-of-the-box templates that conform to industry standards (BPM, EPC, Six Sigma, and more). Share your process models in a browser across the organization and benefit from increased visibility and compliance. Visio lets you Communicate operational insights effectively by surfacing live data on top of real-world processes and plans. Easily share one version of the truth, helping everyone stay aligned. 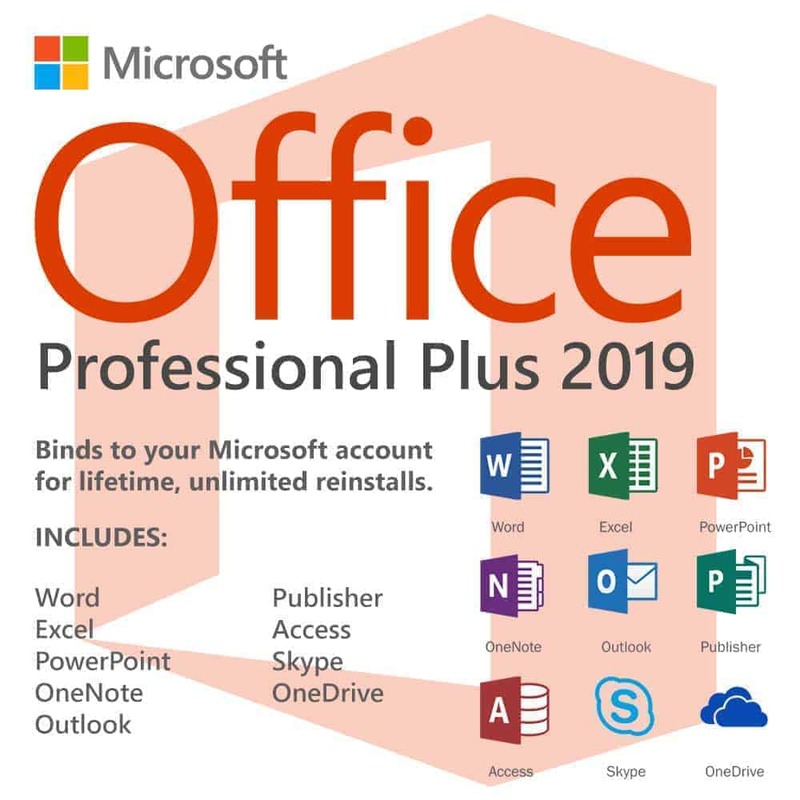 Microsoft Visio Professional 2019 costs 29,499 PHP. It’s available here for just 1,880 PHP. You save 94%! 1. After purchase and once payment has cleared, you will receive the product key. 2. 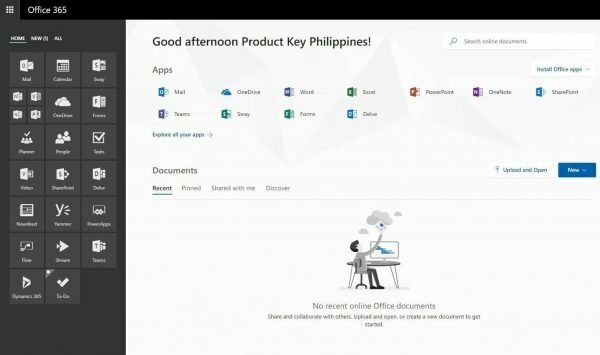 Go to https://setup.office.com/ and enter the product key received. 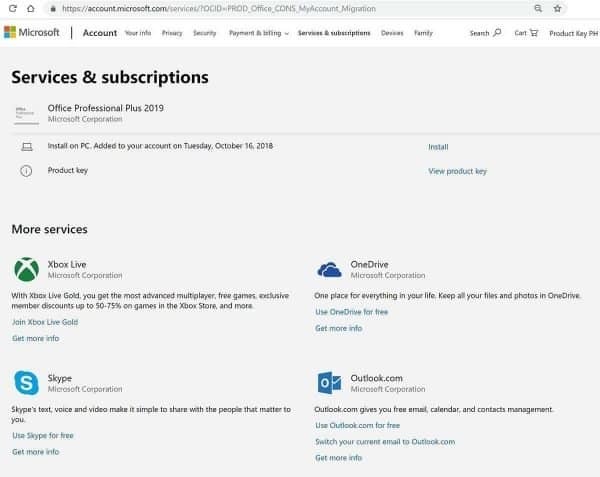 Microsoft Visio requires logging in at https://setup.office.com/ and typing in the product key to download the latest version hence, USB installer is not applicable. 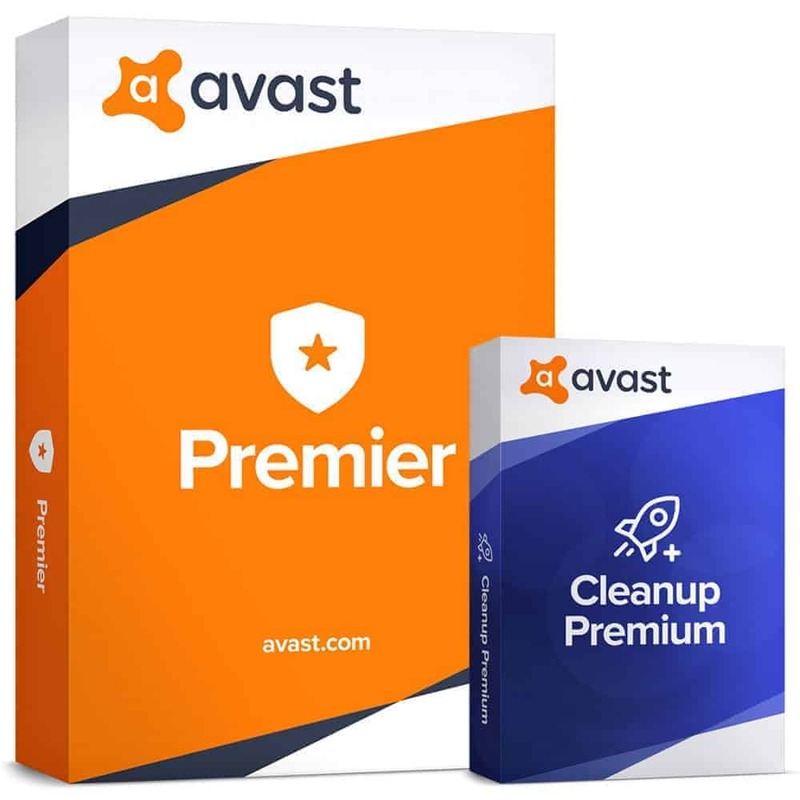 When you purchase, you will only receive the product key. CD Installer, Manual and Box are not shipped. Who need those anyway? 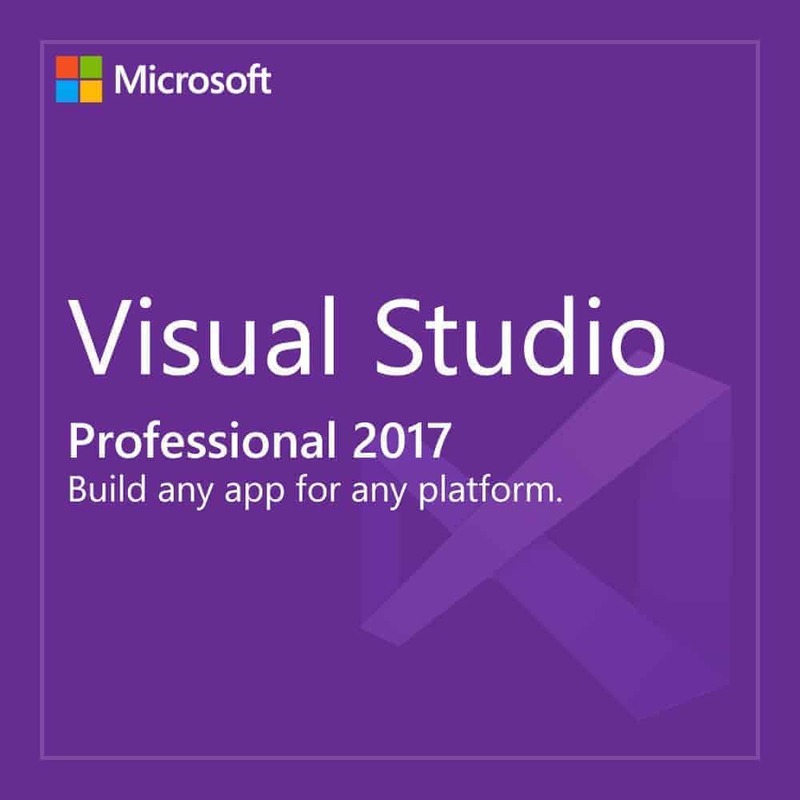 You can simply download the latest version of the software and read its corresponding manuals and documentations from its official Microsoft download link we provided with the instructions. 100% genuine and working talaga. 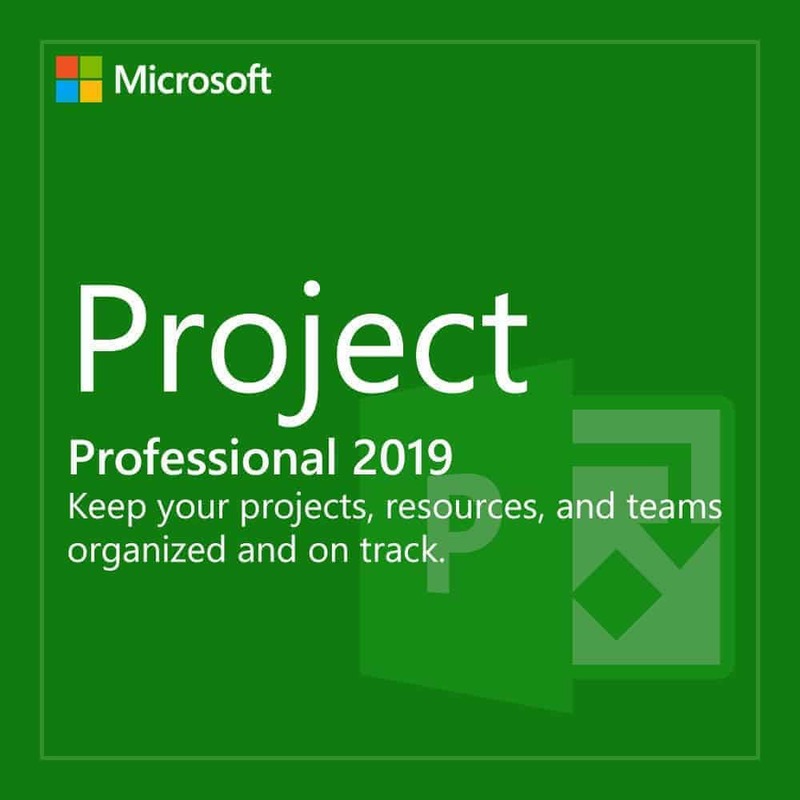 Such a big help, if bibili ako from Microsoft I don’t think I can afford a 30k software yet, this program is a necessity para sa mga architecture/engineering students. Tuition fee ko na sa isang sem yung natipid ko dito so definitely in some ways, nakakatulong kayo sa mga taong katulad ko.